Belly Bursting Buffets You Should Try. HomeArticleDeal of The Week!Belly Bursting Buffets You Should Try. Just Imagine the endless spread of fresh seafood, sashimi, roast beef and desserts aligned, all under one roof, just for you. If you are in the mood to indulge this week, we’ve prepared a list of buffets for you to eat till you drop. Since we love you as much as we love buffet, we’re giving you IDR100,000 to indulge in these restaurants. 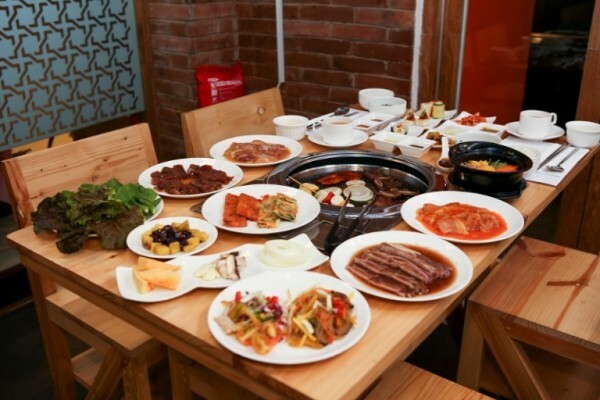 All you can eat Korean BBQ, Located in Senopati. 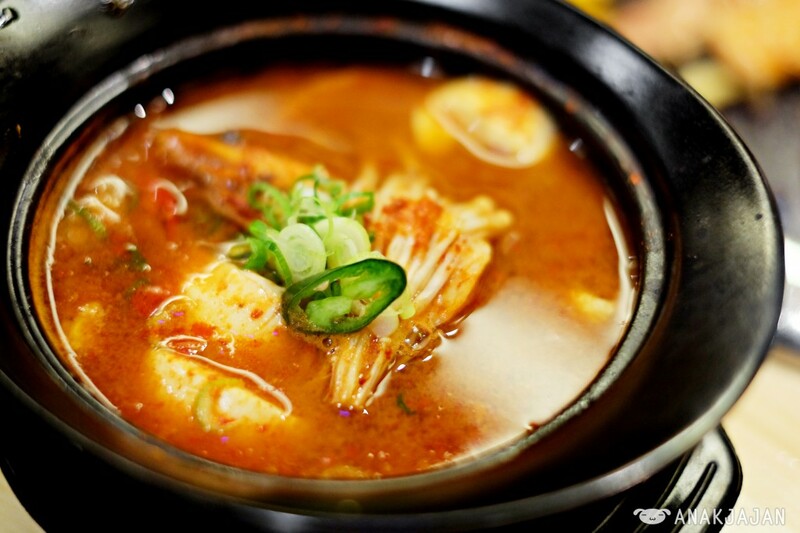 If you are a fan of Korean BBQ, Kogi Kogi, located in Senopati is a definite must try. For IDR 99k++ LUNCH or IDR 199k++ DINNER (drink not included) per person, you can enjoy ‘all you can eat’ or ‘eat till you drop’ at Kogi Kogi. The finest Indonesian and International cuisine serve all for you. Every dish is prepared with “Gusto” and delicacy by our prominent chefs. 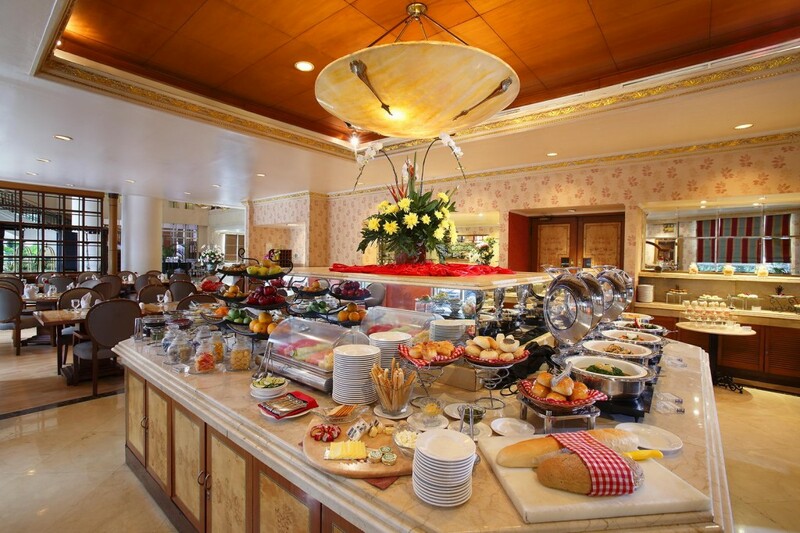 Prambanan cafe have a breakfast buffet and the best Indonesian food in Jakarta. Prambanan cafe signature dish includes Sop Buntut, Muara Kang Shrimp Salad and Nasi Goreng KC. Located in Ambhara Hotel Jl. Iskandarsyah Raya No.1, Kebayoran Baru, Jakarta Selatan. With a capacity of 100 seats, the restaurant serves a variety of Indonesian and International dishes for their buffet. Pelangi Restaurant is the perfect place for you to have a granular all you can eat dining experience. The post Belly Bursting Buffets You Should Try. appeared first on Qraved Journal.